It’s no coincidence that Jem Hall and Guy Cribb holds Prasonisi as one of the best flat water windsurfing spots the globe can offer. 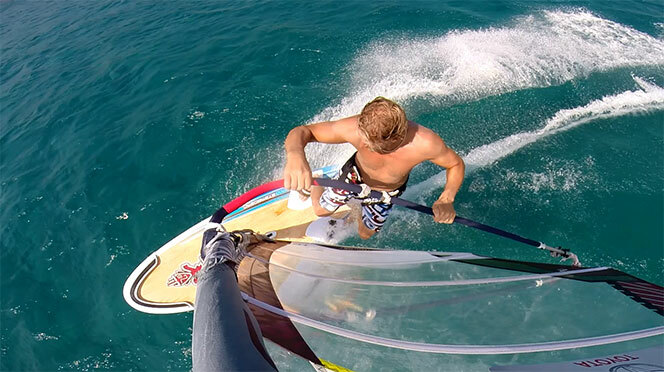 Read our article about the freeride windsurfing heaven Prasonisi – Rhodos – Greece. 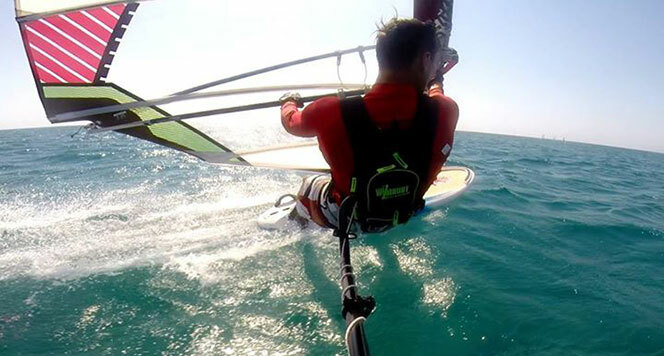 We are guiding you through where to stay as well as which options you have regarding windsurfing board rental and last but not least – cash flow planning i.e. Is it possible to pay with card?